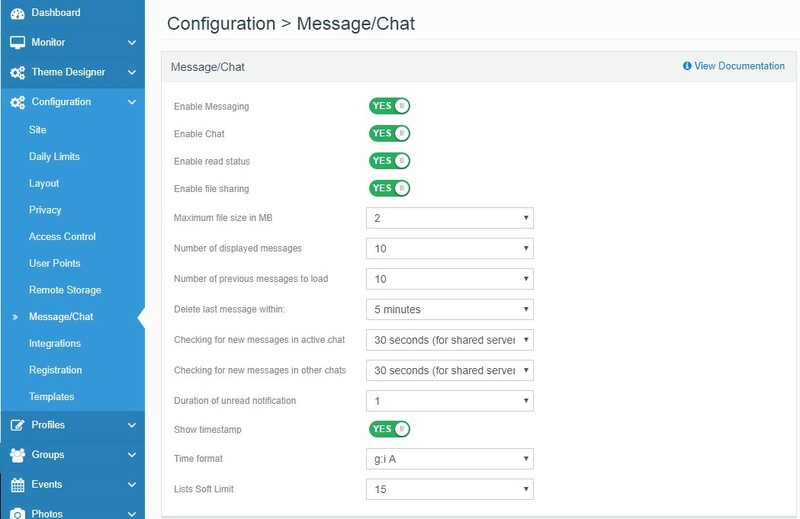 Make sure that in JomSocial Configuration, under the Configuration pane, the Message/Chat > Enable messaging option is set to Yes. To enable chatbar you can enable the chatbar option. Please note chatbar will user server resource. 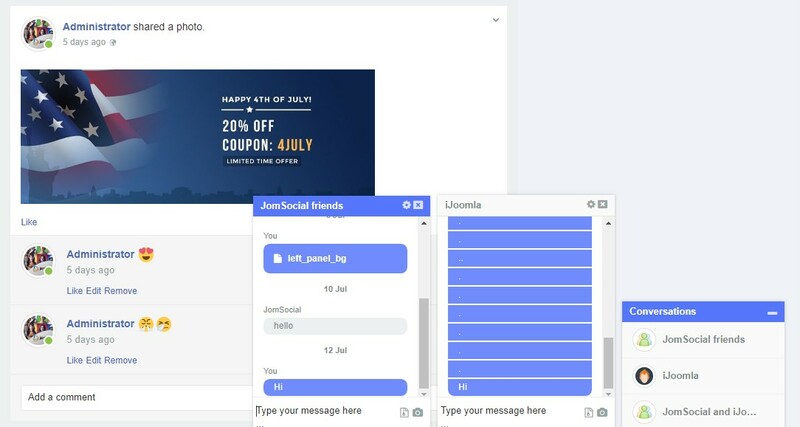 From Jomsocial 4.5.1 we added Chatbar option, this will allow you to make a fast conversion with multiple friends at the same time.